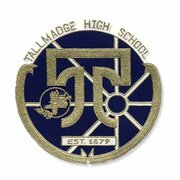 Tallmadge High School Alumni Association. Senior Class Advisors and High School teachers are honorary members." the graduating class is accepted into the Alumni Association. joined the armed services, graduated early, late or not at all? You're welcome to join the Alumni Association, too!